Whatever we eat gets digested and that is done by the digestive system. In this process, the stomach produces various juices like acids, bile and enzymes that help the food break down so that the essential nutrients could be extracted and utilized in some way, and the waste matter is excreted after the completion of this. The acids too are flushed out. Sometimes these acids are formed in more quantity and do not excreted out as well. This brings acidity problem in which the person faces difficulties like bloating, burping, heartburn, nausea, vomiting (sometimes bloody), black or bloody stools, etc. It mainly happens due to eating spicy foods, less physical activity, sleeping just after the meals, medicinal side effects, etc. Herbozyme capsules provide highly effective herbal acidity treatment. This is because these ayurvedic capsules consist of ingredients like Hing, Podina, Sat Podina, Ajwain and Madhur Char that are well known in ayurveda for bringing back the previous health. Regular consumption of Herbozyme capsules not only cures the acidity but also improves the overall digestion. 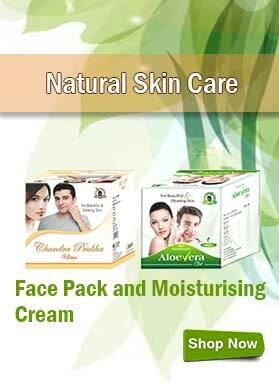 It helps in flushing out the excessive acids and prevents its recurrence. This ayurvedic acidity relief treatment provides long term advantages and the person no longer has to face the issue again if he is regular with the course. Do Herbozyme capsules cause any side effects? Herbozyme capsules contain only herbal ingredients and so these never cause any side effects. 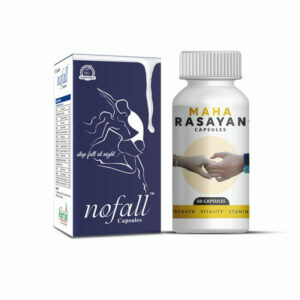 Instead these will drastically improve your health in such a way that the problem won’t occur over and over again, unlike other medicines that just suppress the symptoms for some days. How long do I need to take this ayurvedic acidity treatment? Take this ayurvedic acidity treatment regularly for about 3 to 4 months and get ready for noticing dramatic changes in health. How to consume this herbal acidity treatment? Take 1 to 2 capsules of Herbozyme with water after breakfast and dinner for the outstanding acidity herbal treatment. What is the preferred diet for acidity relief? If acidity persists within you for long time then you need to take certain steps along with the course of our herbal acidity relief treatment. Lifestyle changes like exercising, having fruits, vegetables, fresh liquids, water, etc. along with the habit of avoiding spicy foods, alcohol, and coffee helps a lot in recovering the previous health. How can I buy Herbozyme capsules in India and from where? Make a pick for the quantity of your package you wish to buy. After that hit click on ‘BUY NOW’ button. Fill in all billing details regarding your name, address, email and contact info. Check them gain carefully. Now, choose any one payment mode for the transaction purposes among – cash on delivery (COD), bank transfer (NEFT), demand draft (DD) or cheque. Select any one from both of these – SMS or email – to send your details regarding the bank transaction if you have gone for advanced payment mode. After getting the verification that a payment is executed we will soon dispatch your order to you. How will this acidity relief treatment be received at my house if I order? I want all the details in terms of packaging and delivery. Within how many days I will receive my product? Since we respect our consumers’ concerns towards his or her privacy, we always emphasize in maintaining that by packing each and every product that we send in a discreet manner. The average duration for a customer to get his or her package falls between 3 to 5 working days. I live kilometers away from my house in a hostel whose food is not of good quality. They always add soda in everything that doesn’t suit me. But now I am much in a better health all because of Herbozyme capsules. I would like to suggest this herbal acidity treatment to everyone who suffer from acidity frequently. I was suffering from severe acidity, nausea and frequent burps from around 15 days and taking Herbozyme capsules helped me a lot in this regard. Within 2 weeks of intake I was feeling much better. I will continue taking them for a month now. My cousin was having acidity problem. She believes in taking ayurvedic treatment only so I gave Herbozyme capsules to her and now she can feel the improvement. These capsules have resolved all her problems related to acidity without causing any type of side effect on her health and so she is thankful to the manufacturers of these ayurvedic capsules. My father was initially suffering from severe acidity problem. But after taking Herbozyme capsules for 3 months consistently he is feeling very much better. His acidity problem has got reduced to a great extent and also the overall digestive health has improved. These capsules are just amazing. Herbozyme capsules have really worked well in the case of my father. He took these pills for 50 days and is already feeling very much relieved. These pills are just amazing. Using Herbozyme capsules was a great decision of mine as I got relief from acidity problem within 3 months of time. These capsules have resolved the problem of indigestion also along with treating acidity problem. My health is much better now after using Herbozyme capsules for acidity problem. These capsules have also resolved my indigestion problem. Thanks to the makers of Herbozyme capsules. These supplements are effective for acidity treatment. I can feel the improvement in my health. I tried many allopathic medicines for acidity but the problem kept coming back. From the last month I am using Herbozyme capsules. The results are slow but very effective. I have decided to use these supplements for few more months. I am a working woman and I have to sit for continues 8 to 9 hours, this badly affected my digestion. Tried many products but didn’t find relief then my husband gave me Herbozyme capsules to cure my digestive problems. And the results are good. 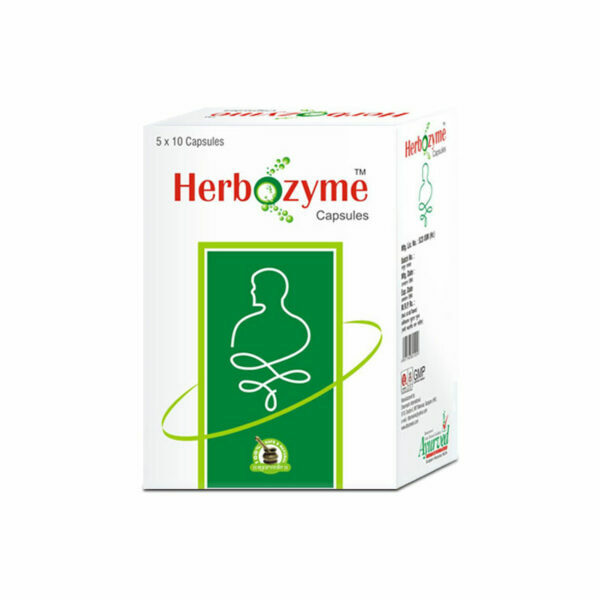 Herbozyme capsule is a wonderful herbal product to cure problems related to indigestion. I am 30 and acidity was the worst problem for me, I can’t sit for long time to do my work properly so I purchased Herbozyme capsule and it was so effective. From last 6 months I was suffering from problems related to indigestion, it was awkward for me when I have to go outside. Then I purchased Herbozyme capsule and continue it for 45 days, this was a beneficial product for me. I found Herbozyme capsule useful to me; I get relief from acidity. I am continuing this herbal product to make it more advantageous for me. Indigestion and acidity make me feel disappointing; I can’t sit and do work for long time, it affected my health too. Cousin suggested using Herbozyme capsule, with the regular intake of these capsules for 2 months I notice good changes. Thanks! Indigestion affected my body so much; I was losing weight rapidly. But after using Herbozyme capsule my digestion system has become healthier. Thank you so much for making such a great product. I live in a hostel and eat unhealthy diet due to lack of good cook in my hostel. This unhealthy routine affected my digestion and I have to suffer from acidity during my 6 to 7 hours classes. I discussed this with my father and he purchased Herbozyme capsules for me. Within a month it started affecting and I feel better than earlier; it was useful. Herbozyme capsule helped my cousin brother to resolve his digestive problems like acidity and flatulence. He is thankful and pleased with the results. It has improved my indigestion problem and acidity problem. Just One tablet relieves the Heartburn. Take anytime you need it. I don’t have acidity but I have poor digestion, my body digests liquid and semisolid items very well but solid food is poorly digested and nutrients are not absorbed properly. Because of this I’m very skinny so can I take this for the above problems? We suggest you to take 1 capsule of Herbozyme and 1 capsule of FitOFat thrice a day regularly for 3 months to improve digestion and to gain weight and muscle mass in a healthy way. 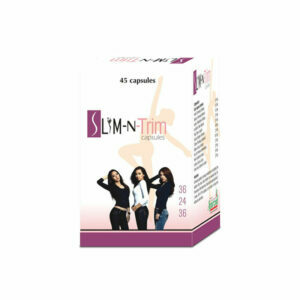 These pills are herbal formulations and improve health and digestive system naturally. Regular use of antacids actually further dampened the problem. Now I was getting acid regurgitation more frequently and for longer duration. My system was overactive and was producing excessive acid during digestion to cause the problem. This supplement dilutes existing acid and also suppresses its formation. Now I do not get troubled by regular acid secretion and gas formation. My appetite is good and I get hungry at proper timings. 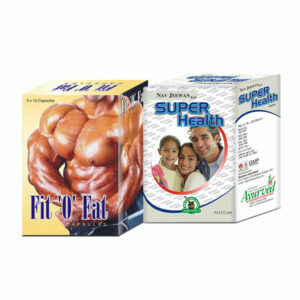 This is natural supplement so causes no adverse effect on health. I was diagnosed with an ulcer because of my regular acidity problem. It was not very threatening but an ulcer is dangerous. I decided to take herbal treatment and give up relying on OTC medicines. Herbozyme capsules are astonishingly beneficial. Not only my acidity was gone but my ulcer has been cured too easily. My digestive system is healthy and it all happened by pure natural effects. These supplements come with herbs that are mild but eliminate root cause of the problem to provide relief.